Imitation is the sincerest form of flattery, as the truism states. I’m starting to understand the genius and momentum of the Hunger Games series. Suzanne Collins’s art does imitate life in that the reign of the Capital and it’s king mimics most historically dogmatic despotic dictatorships. “Moves and counter moves.” I’ve been told that her stroke of brilliance in the books was her use of first person narrative. 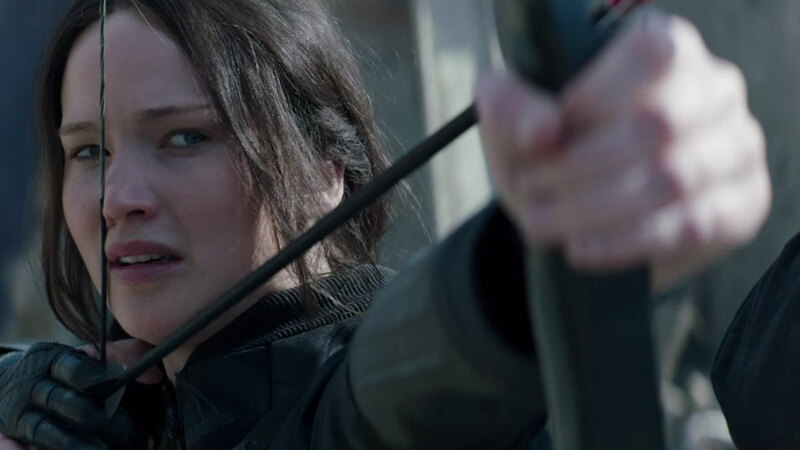 Every reader’s point of view is through the eyes of Katniss making each reader the hero or heroine of the story. 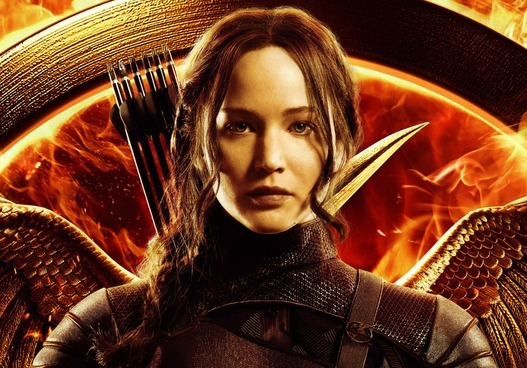 She is the symbol as Mockingjay, but is she savior or pawn? Well titled, well layered, well played. James Newton Howard’s score in this sets the tone, pacing it out to steady build and crescendo. 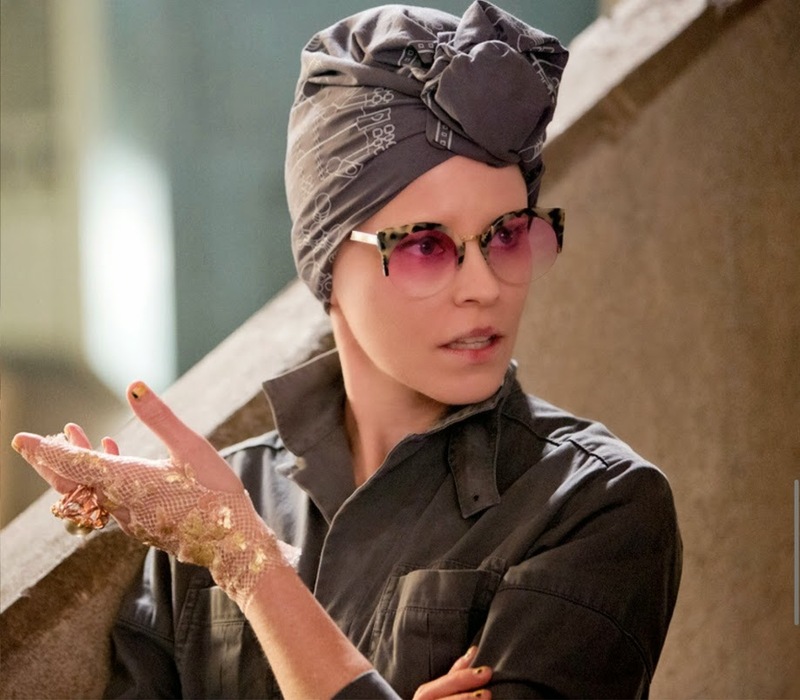 Effie’s delightfully upbeat ignorance mirrors Haymitch’s comical cynicism – both necessary relief in a film about a holocaust which leads to civil war. Once again, these are not lightweight kid flicks. Children should not see them. No one should feel comfortable in theater seats as witness to mind control and murder. 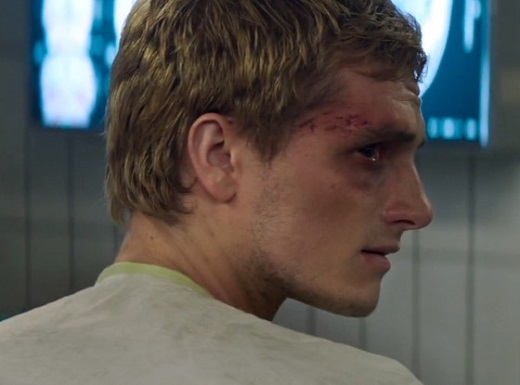 The scenes with Peeta are shocking and heartbreaking. This film is a mere echo of true historical events. Life, and art’s echo. 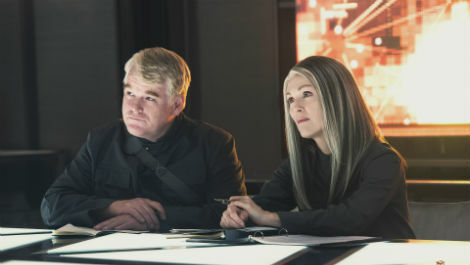 No character demonstrates this more beautifully than Plutarch, played by Philip Seymor Hoffman, who has posthumously released a succession of brilliant performances. His premature death reeks of tragedy. Hoffman’s talent was a gift. He is uniquely comfortable on screen. Immersed in his broken characters, he always stole the stage, so to speak. The people he brought to life in his performances were so often weighed down by choice, response, and duty. Yet, watching his characters, you feel he has dice in his hand. At any moment he could throw and redirect course. He is flawed, unsafe, and somehow paradoxically both calculated and flippant. And Katniss, (and subsequently the audience) is caught in the balance of his imbalance. 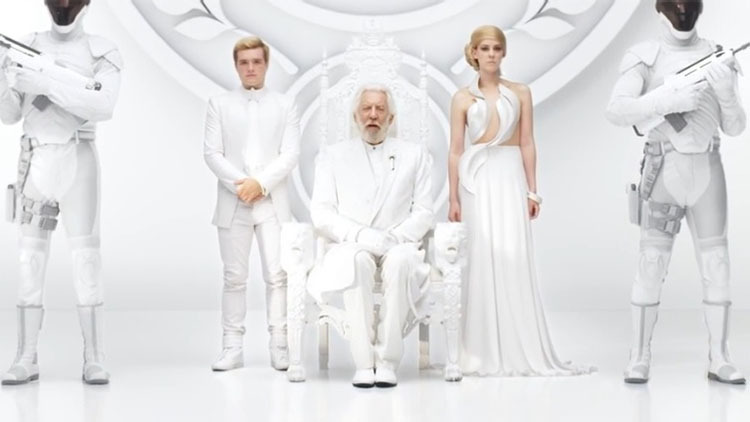 In Mockingjay, he plays cupbearer, navigator, first mate to the President of the future Panem, Julianne Moore. Is she untrustworthy? Perhaps. Unstoppable? No doubt. The stage is finally set. The first two arenas were literally child’s play. The Capital is the true arena, and the real game is afoot.